Almost 9% of the population of the Democratic Republic of Congo is in need of humanitarian assistance in 2016, according to the “Humanitarian Response Plan 2016” for this country released earlier by the United Nations. “A humanitarian crisis of massive proportions has plunged 7.5 million people in need of humanitarian assistance and protection, nearly 9% of the population of the DRC has been projected for 2016,” the UN Office for the Coordination of Humanitarian Affairs (OCHA) stated. 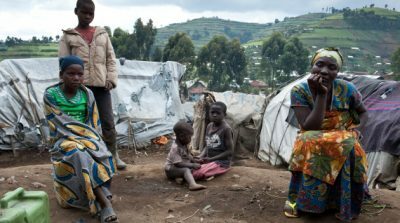 “Although the eastern DRC remains the part most hit by the crisis with more than 1.6 million internally displaced at the end of 2015, humanitarian needs arise in the whole territory,” the statement added. OCHA plans, with the assistance of its partners, to help 6 million people in the DRC this year, this figure quoted for the net borrowing of its plan for $690 million also. If the “displaced persons are particularly vulnerable, it is also often the case of households that receive them,” added the OCHA, noting “the general lack of development” in a country where “half the children under five years are chronically malnourished” and where cholera, malaria, measles and hemorrhagic fever are rampant. The eastern Congo has for over twenty years been torn by armed conflict, fueled by ethnic and land disputes, competition for control of mineral resources in the region and rivalries between regional powers. 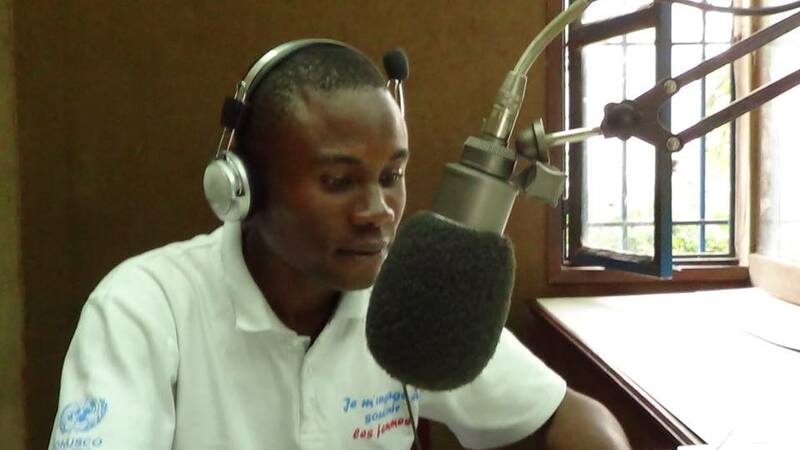 The DRC has been in a deep political crisis since the re-election of Joseph Kabila in November 2011 after elections were marked by massive fraud. Under the Congolese constitution, the second and last possible term of Mr. Kabila ends in December, but holding a credible presidential election before the end of the year appears every day a little more uncertain in the absence of an electoral calendar and update to the electoral register, raising fears of further violence. The situation at the borders of the DRC is not reassuring either, with the conflict in CAR, South Sudan and Burundi, where refugees are already heading to the Congo.